Customers advised to change their passwords. LivingSocial, the D.C.-based daily deals site, says more than 50 million customer accounts may have been compromised by a cyberattack. Customers' names, email addresses, dates of birth and encrypted passwords stored on the company's servers may have been accessed, a company spokesman confirmed in an email to NBCWashington. The first news of the hacking was reported by All Things Digital. Credit card information was not accessed or affected, according to the company. Nor was merchants' financial or banking information. 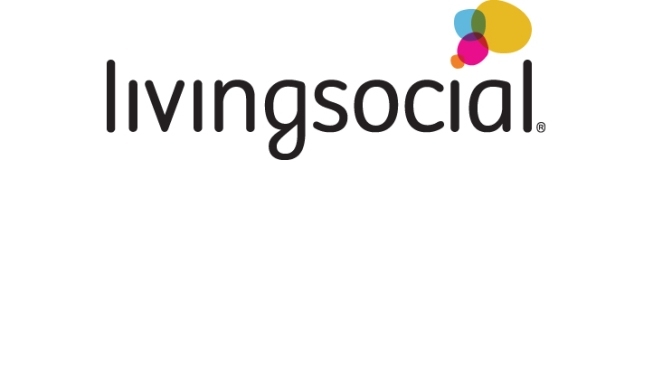 LivingSocial suggests all customers change their passwords on their accounts. The company is in the process of emailing the customers who were affected to help them reset their passwords. They are also working with law enforcement to investigate the breach. "The security of our customer and merchant information is our priority," said LivingSocial CEO Tim O'Shaughnessy in the email to customers. "We always strive to ensure the security of our customer information, and we are redoubling efforts to prevent any issues in the future."